Read about our trainers below. Erica holds a Juris Doctor from Hamline University School of Law and is a qualified neutral under Rule 114. Previously, Erica served as Executive Director of the Volunteer Attorney Program (VAP), a non-profit organization that works with volunteer attorneys to provide quality pro bono civil legal services to low-income individuals and families in Northeastern Minnesota. Bringing over ten years of experience working with victims of trauma, abuse and at-risk youth, Erica is passionate about conflict resolution’s ability to empower participants through a process that honors each individual’s voice and recognizes the value of seeing other perspectives respectfully. Erica is an experienced Restorative Services practitioner, participating in circles to address youth truancy, community building and Restorative Justice with Woodland Hills, Inc. and Men as Peacemakers. Steve (Dr. Hoover) recently retired, after 29 years, from St. Cloud State University as an Emeritus Professor. During his tenure, Steve served as a professor in the Community Psychology, Counseling and Family Therapy Department. 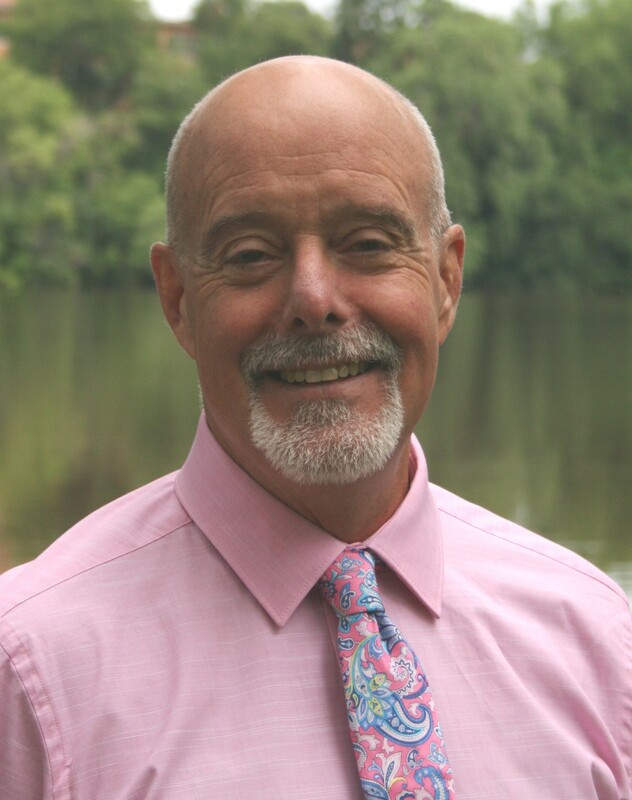 Steve directed the SCSU Employee Mediation Program and served as Interim Associate Provost for Faculty and Student Affairs, Interim Dean of the School of Education and Interim Director of the Center for Excellence in Teaching and Learning. He teaches Mindfulness-Based Stress Reduction at SCSU and in the community. Steve serves on the St. Cloud ACEs (Adverse Childhood Experiences) Collaborative and presents often on trauma-informed practices. Steve has a Wellness Coaching Certificate from the Mayo Clinic and consults with schools and businesses on stress management and life balance. 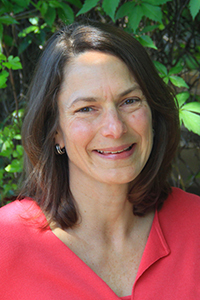 Ona is a CRC St. Cloud’s Program Director and a mediator and conflict coach. She co-teaches and provides training support for most of CRC’s mediator trainings in St. Cloud, including 30 Hour Civil Facilitative Hybrid Mediation training and Conflict Consulting training. Ona teaches mediation skills to volunteers working with youth, mentors school mediators and mediators working in the Elder Mediation Program and teaches Conflict Resolution Education to youth in St. Cloud high schools. Ona co-teaches conflict resolution and communication skills and Family Conferencing to staff in area nonprofits. Ona has a Masters degree in Gerontology from St. Cloud State University. 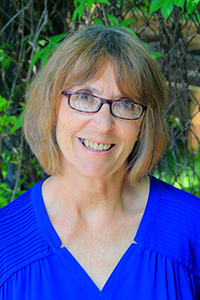 Roseanna is Professor Emerita of Communication Studies at St. Cloud State University. During her tenure, she served as Coordinator of the SCSU Employee Mediation Program, Department Chair, Interim Vice President for Academic Affairs, and Director of the Faculty Center for Teaching Excellence. 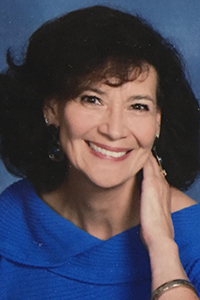 With over 40 years of experience as a communication consultant and trainer, Roseanna provides training in mediation, conflict coaching, listening and team building. She is a qualified neutral under Rule 114 and is co-developer of the Ross-DeWine Conflict Management Style Instrument. 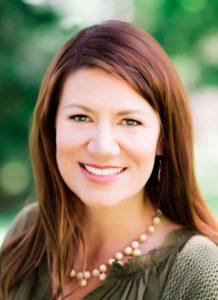 Roseanna has a Ph.D. from Ohio University with a focus in interpersonal and small group communication. Professionally, she has received a number of awards including: The Conflict Resolution Center of Minneapolis Spirit of Peace Award (2015), SCSU College of Fine Arts and Humanities Leadership Award (2010), and the National Society for Experiential Learning (NSEE) Pioneer in Experiential Learning Award (2006). Dawn holds a Juris Doctor from Drake University Law School and is a qualified neutral under Rule 114. Prior to joining the CRC staff, Dawn was a volunteer mediator for CRC for five years. She mediated community, EEOC, family, and youth disputes, and assisted in mediation training at the Conflict Resolution Center and the University of Minnesota. Dawn believes that mediation provides people in conflict with the opportunity to solve their problems in a respectful and lasting way.